A good friend is like a mirror helping us see the real us. She gives voice to our unformed thoughts. She gives us courage to be our real selves in each of our relationships while not making us feel less than for the times we were not courageous. A good friend is there for me and I am there for her, neither one of us taking advantage of the other. A good friend is honest and gentle with her honesty. I know this is risky to say this—I want to be a better friend this year—to pour into my friends more often. Why do I feel it’s risky? I know how I am. I know I have trouble stemming the tide of my life to take time for friends. I love my friends. They bless me through and through. But the urgent and important of life have a way of pushing friends to the side. The urgent screams like a baby wanting to be fed in the middle of the night. The important is, well, important and sometimes must come first. I think the real culprit is the time I let slip by. My new plan is to set a time to see a friend, even if for a “short date.” When something is on my planner it usually happens. I am not one to cross off and rearrange as a practice. Stay-at-home moms can feel isolated. Work-from-home women face the same isolation. Women who work in the marketplace struggle to find a kindred spirit friend. 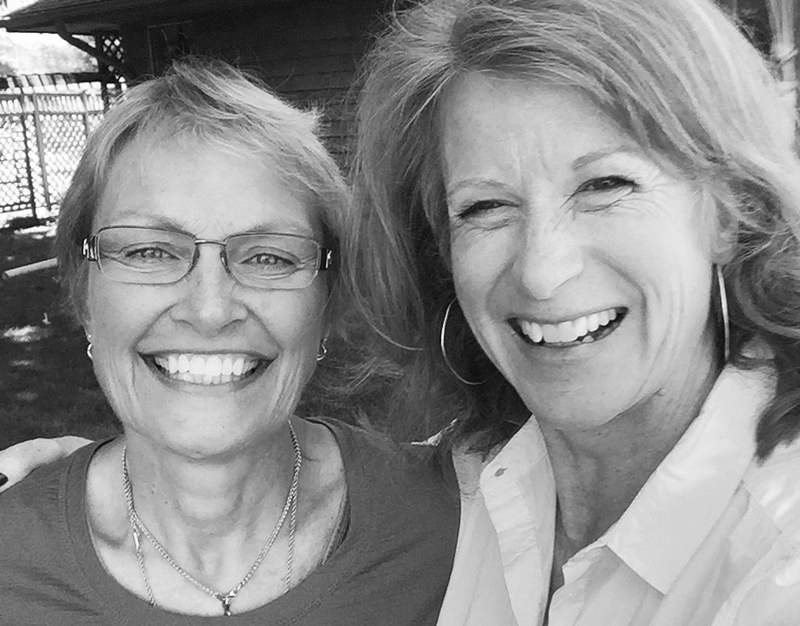 Women who serve God in another country often have limited opportunities for a kindred spirit friend. Another obstacle we all face and one which often makes the most believable excuse to not pursue friendship is the need to most often be the initiator and continue to be the initiator. I have heard this reason/excuse from everyone I talk to about friendship and after each time I speak on friendship. It is a real thing. We all feel like we are doing all the initiating. But reality is if we want friends we must initiate and continue to do so. It’s just how friendship works in 2018. Feel free to check on me from time to time to see if I’m doing what I said I would do. Now set a time to get together with a friend or someone who you would like to get to know. Let me know how it goes! This entry was posted in Friendship, Intentional Living, Life-giving, Maturing as a Woman of God and tagged friendship, Intentional living, priorities. Bookmark the permalink.